The newest designed patent discrete component output stage circuit with low distortion, overall distortion down to 0.0003% and the output current is bigger than ever. SAP-12 sets with M8A.The overall sound has been carefully tuned. 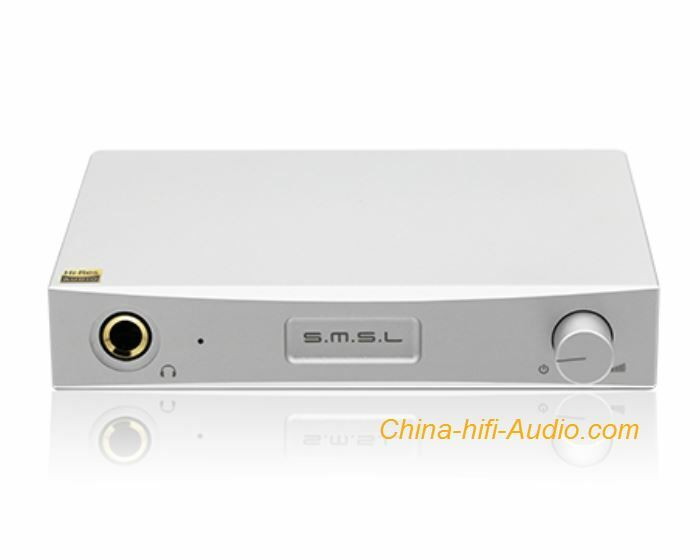 Using special customized power supply and excellent power circuit Top audio capacitors for coupling and through strict selection Using Japan ALPS potentiometer for volume control Having pre-function,it's very convenient to connect external power amplifier.